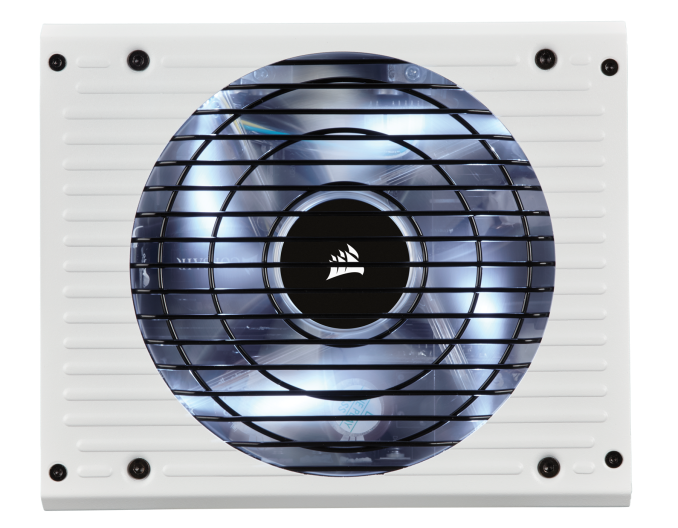 As the year starts to wind to a close, Corsair is marking their 10th year in the PSU business. All told, they have now sold over 10 million PSUs, and for that reason, they have decided to do a little celebrating. 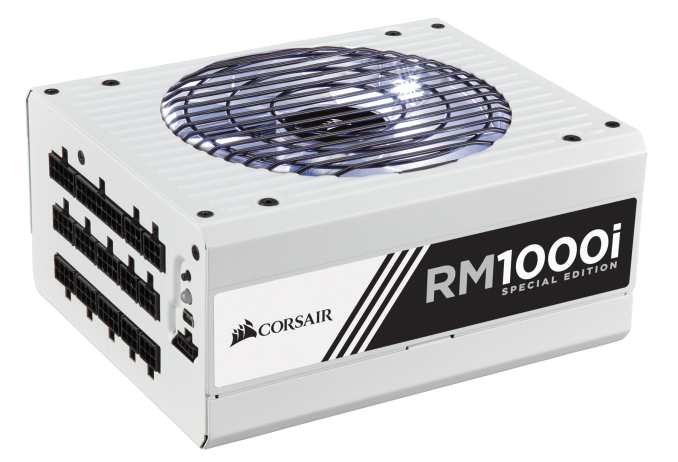 In honor of their 10th year, Corsair is making a special run of their 1000W RM1000i PSU, the aptly named RM1000i Special Edition. And better still, they’ve given us one to give away to you, our readers. We took a look at the standard RM1000i power supply last year, and the PSU received high marks for efficiency, quiet operation, and extremely accurate power delivery, making it one of the best PSUs we reviewed in 2015. The RM1000i Special Edition, in turn, takes the RM1000i and dresses it up a bit for the occasion. 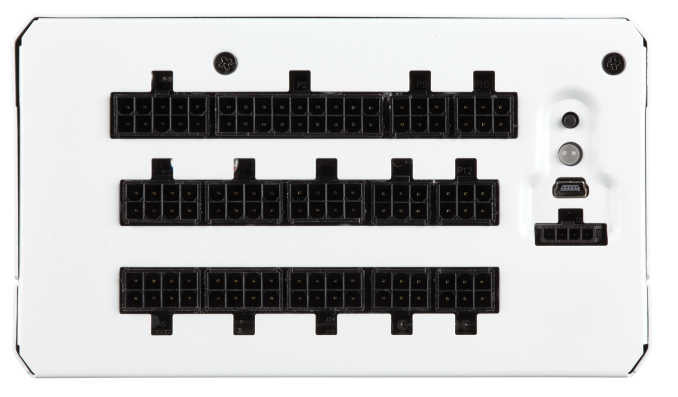 Overall the special edition PSU gets a white paint job, with each unit being individually numbered. 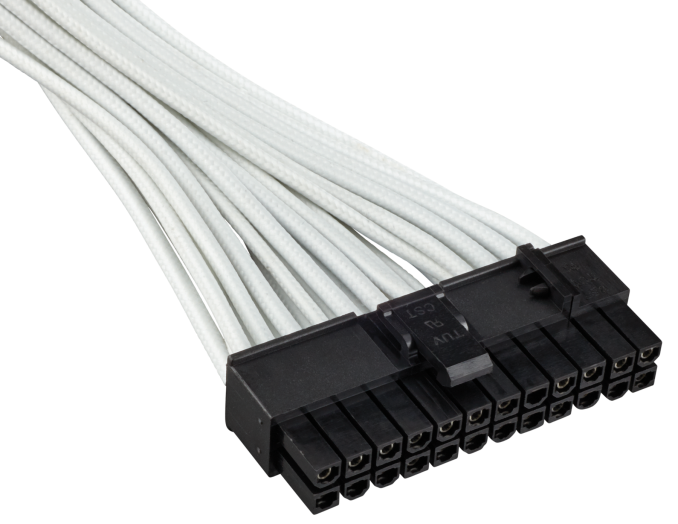 The power supply also comes with a matching set of white, sleeved Corsair type 4 (in-line capacitor) power cables. 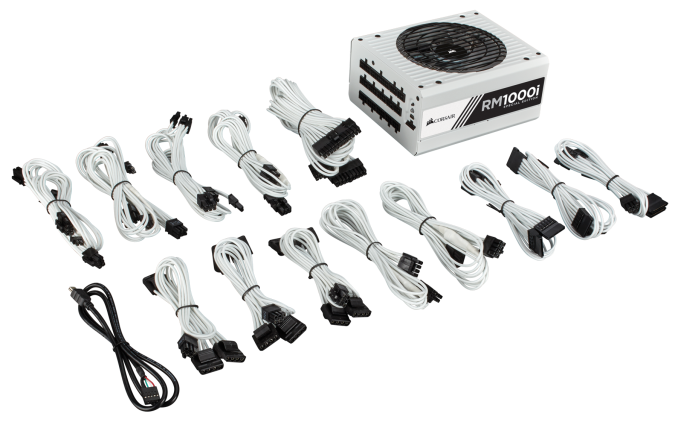 Now for the fun part: we have one of these power supplies to give away, so in traditional AnandTech style we are taking entries for a drawing to determine which lucky winner receives our RM1000i Special Edition. This content starts now and will end at midnight on December 5th, so you have until the end of the weekend to enter. Please note that the standard AnandTech giveaway rules apply, so we’re only able to open up this contest to legal residents of the United States who are 18 years or older. Unfortunately the legal requirements for holding giveaways in other countries means that we have to limit this to the US. Anyhow, you can read the full terms and conditions below, and good luck to the winner.